Groovy beats and sunshine. Is there more you could ask? Discrimination or harassment of any kind will not be tolerated. If you notice something like this just contact the organizers. Hey you member of Entropy! Welcome to Entropy’s annual meeting on Thursday 28.2.2019 6:30 p.m. at Vaasankadun kabinetti which is located in Vaasankatu 10 (top floor), Helsinki. In the meeting we will go through 2018 action report and this years plan of action. There will be some snacks at hand and the sauna will be warm after the meeting until 10 p.m. The election meeting chose Entropy’s new board and officials for year 2019.
there will be some action at Kerde during Saturday evening 1.12. Feel free to join for groovy tunes and a stress-free evening! It’s going to be oped decks so, as usually, bring your usbs, vinyls, cds, etc. Whatever format you prefer! We’ll try to start the evening around 19-20. This is the time to relax after the E25V. Grab a beer and just enjoy yourself and the moment! Entropy’s election meeting is held on Friday 30 November at 6.30pm. The place is Ossinsauna (Otakaari 18, Espoo). Go and learn more about the artists performing at the event from the navigation bar above! 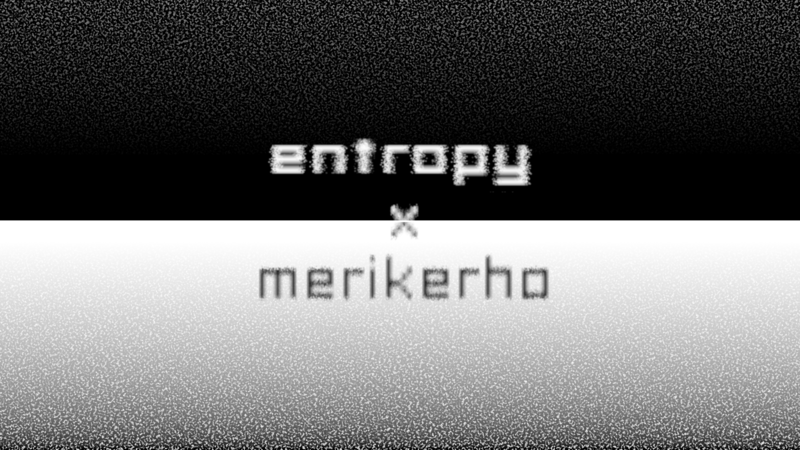 Entropy has been an active contributor in Helsinki electronic music scene for 25 years. During that time there’s been numerous events from clubroom parties to festivals, combining the mentality of participation, having the same values (peace, love, unity and respect) and of course love towards electronic music. Let’s celebrate!